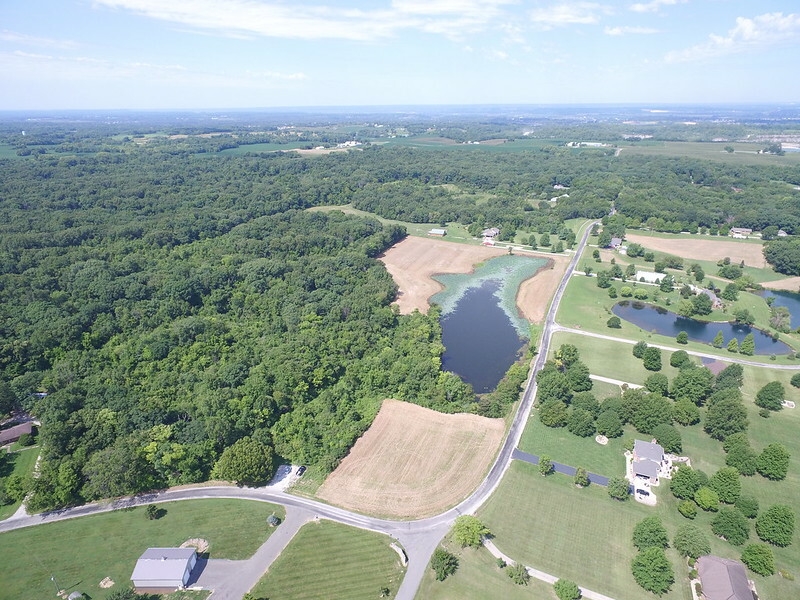 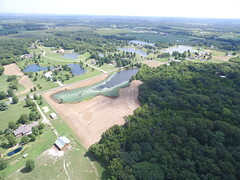 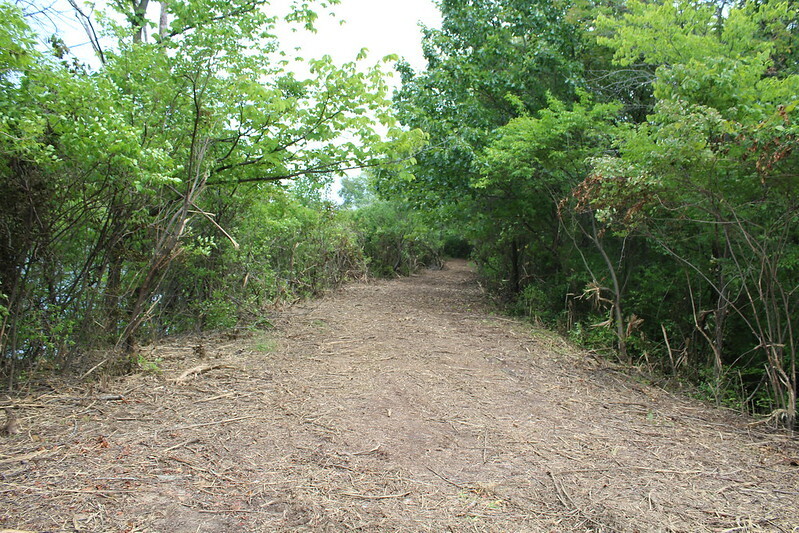 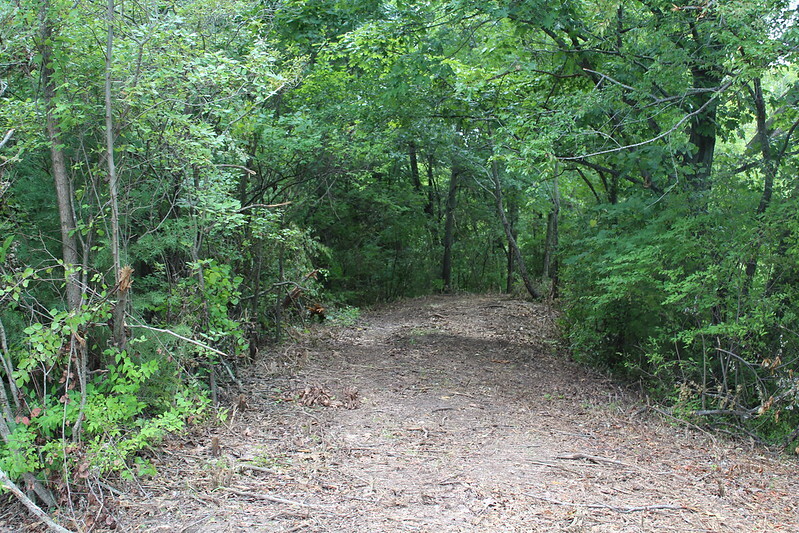 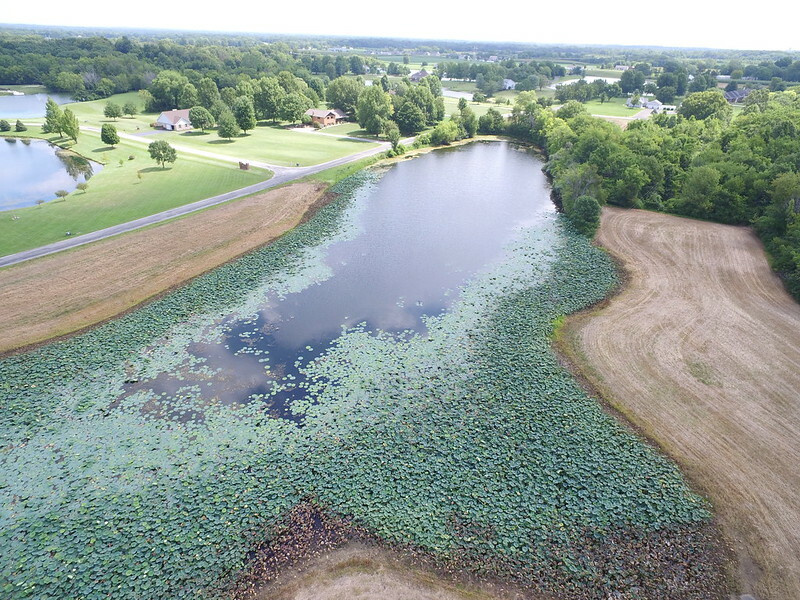 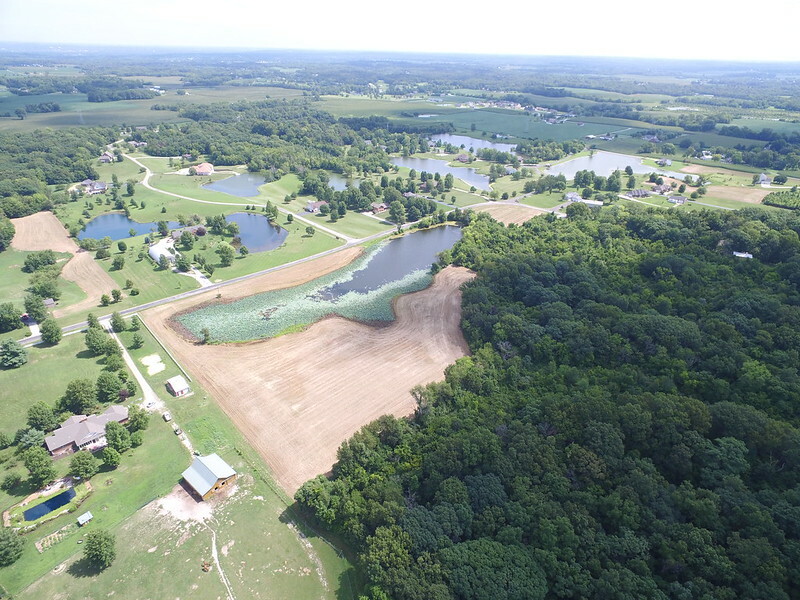 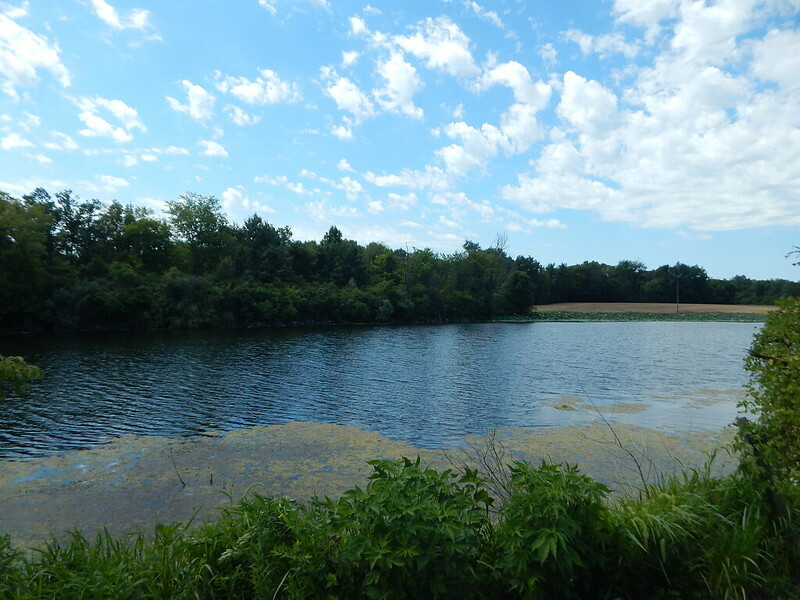 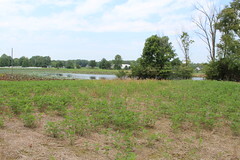 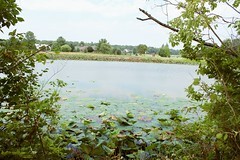 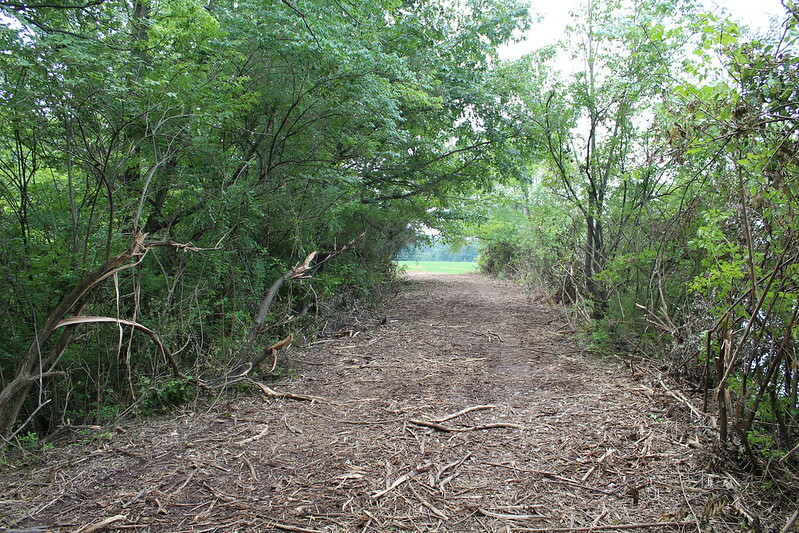 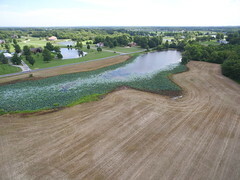 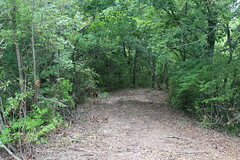 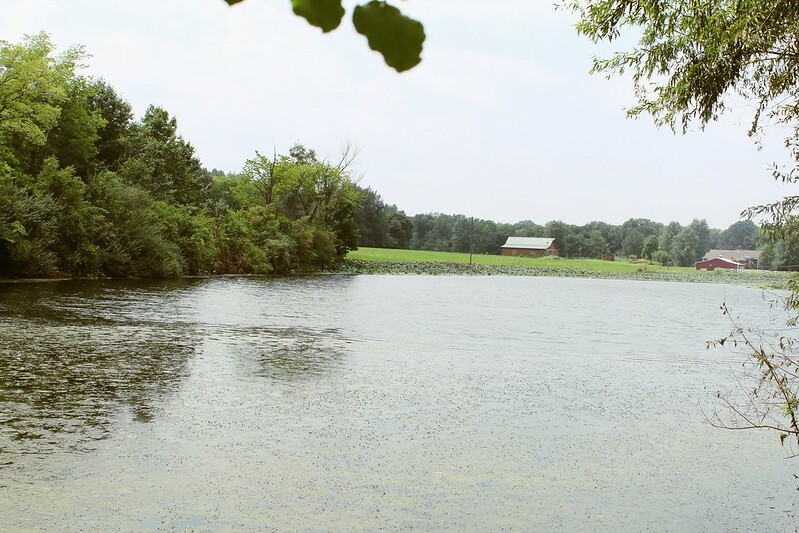 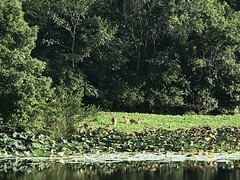 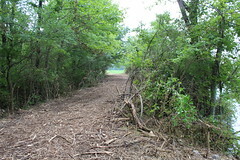 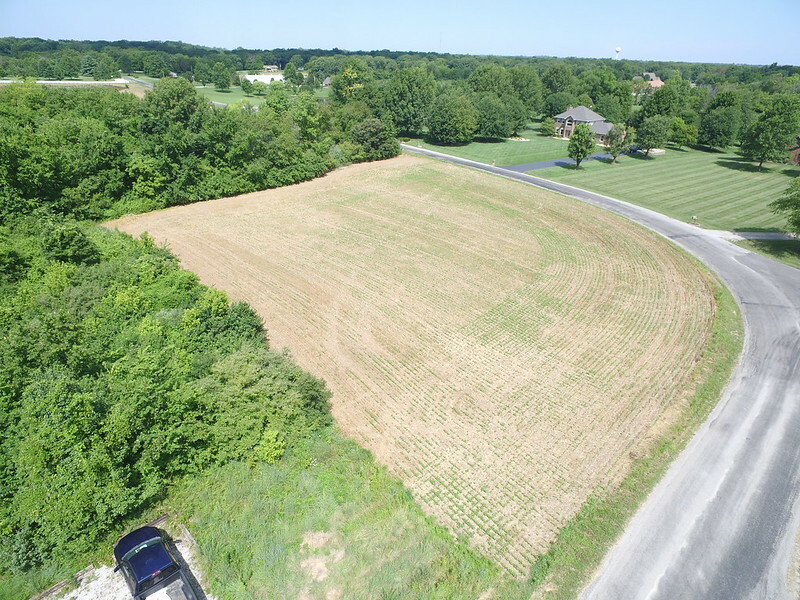 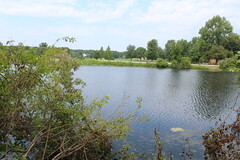 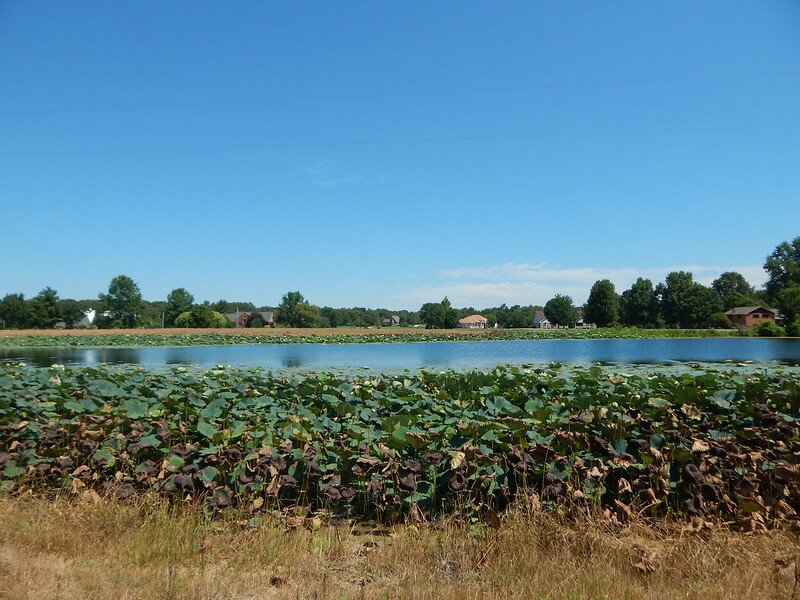 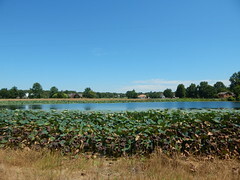 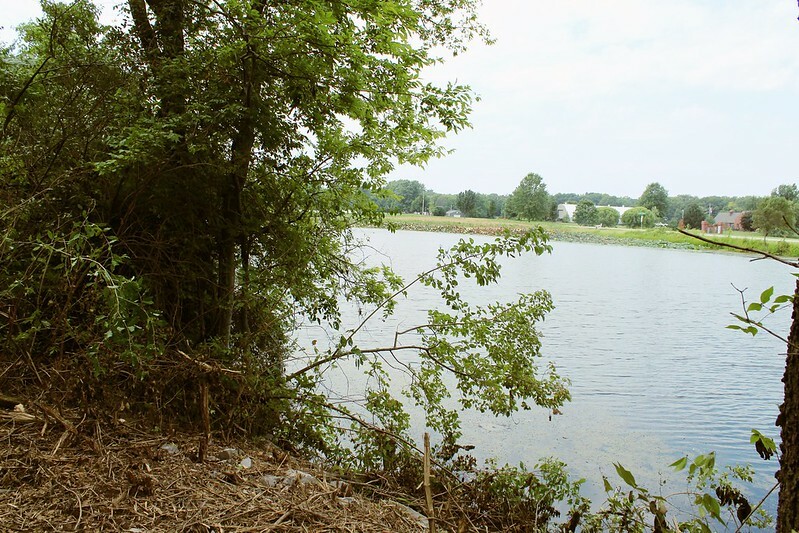 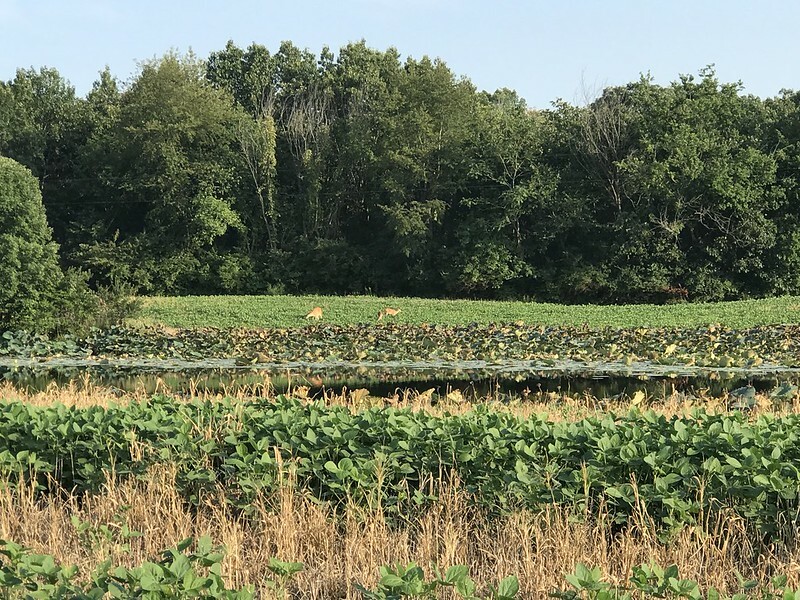 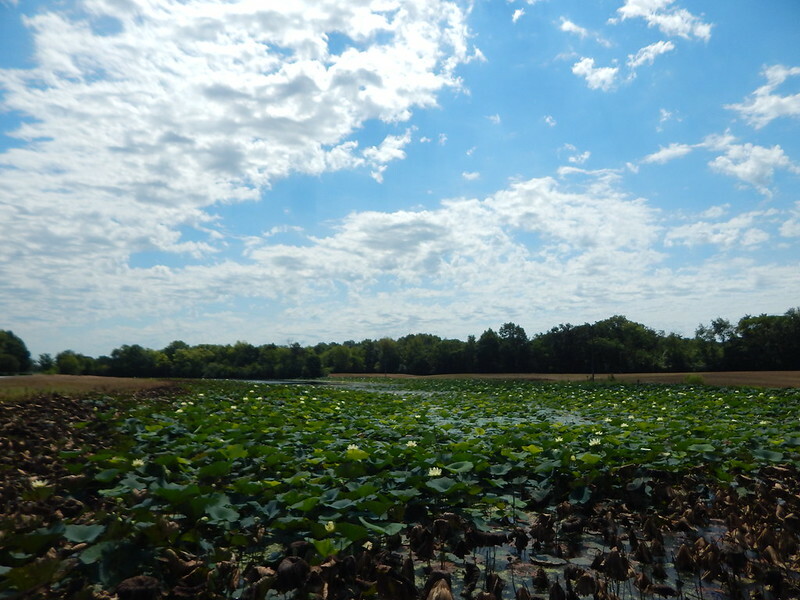 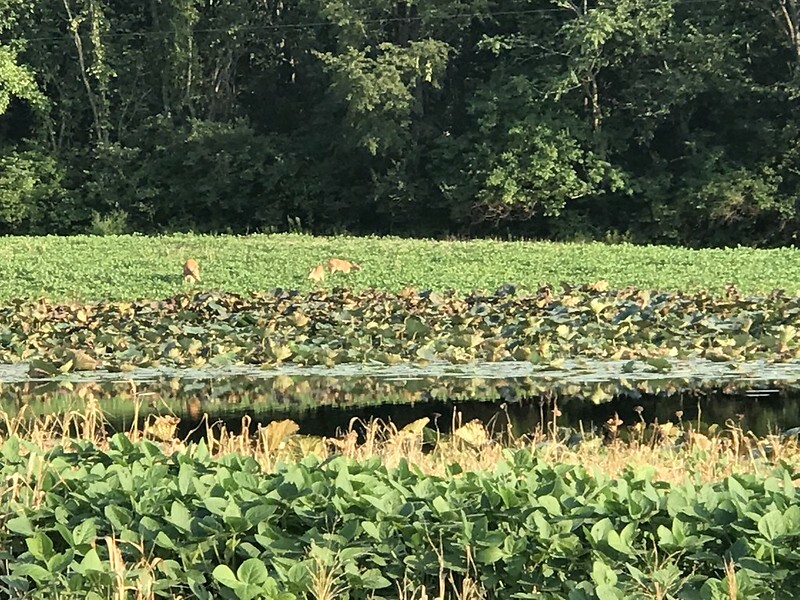 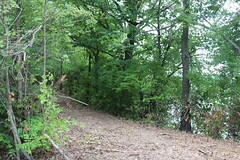 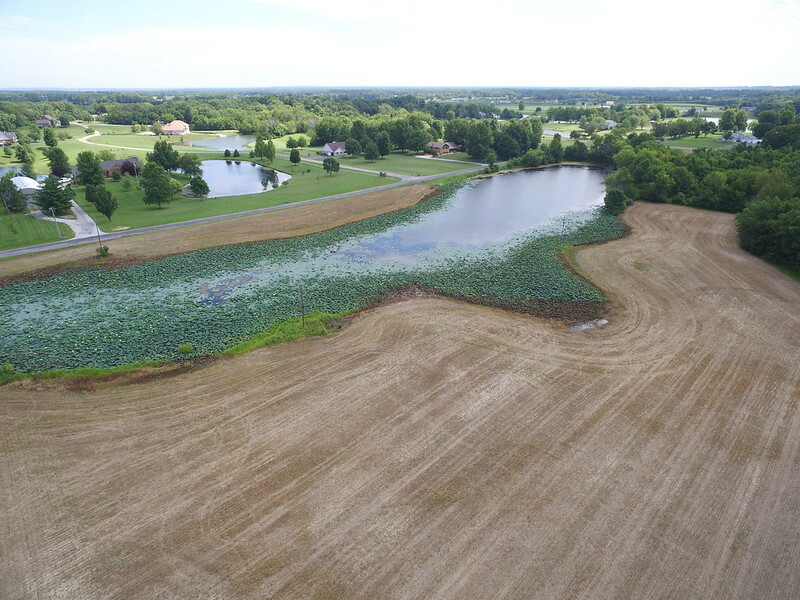 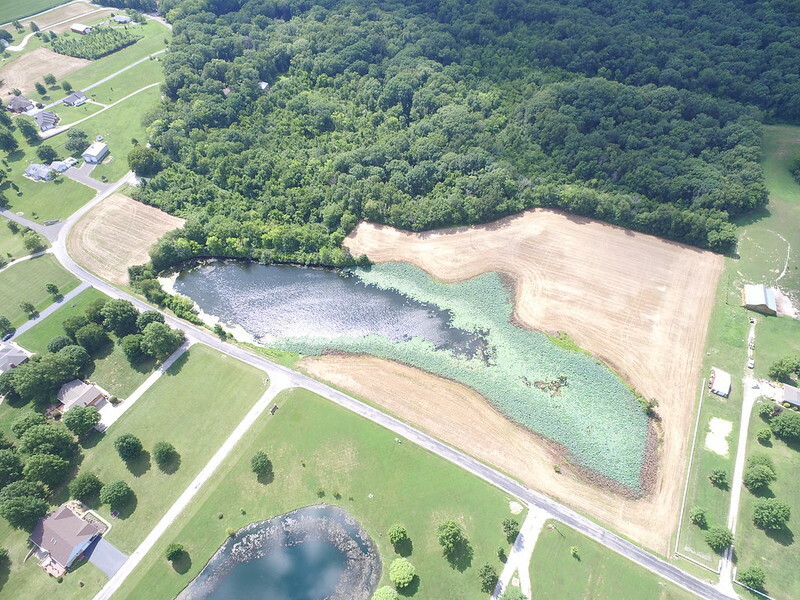 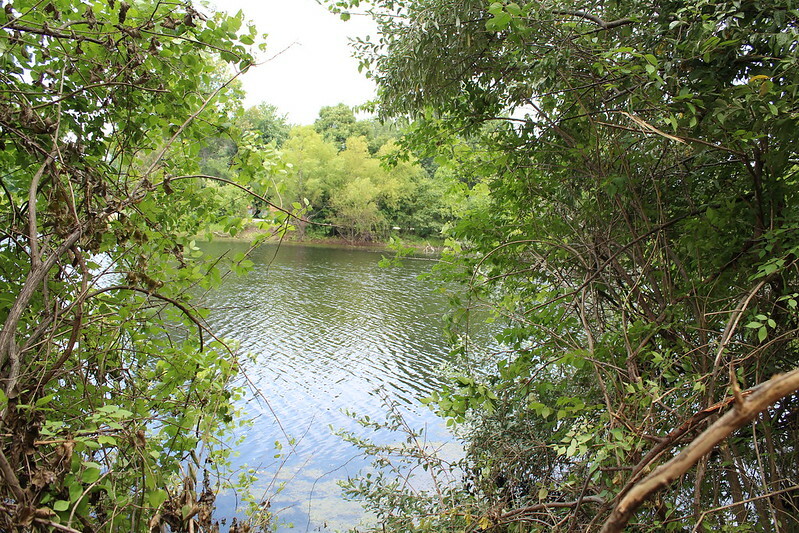 14.5 +/- acres with 6.2 +/- tillable and an approximately 4 .5 acre lake. 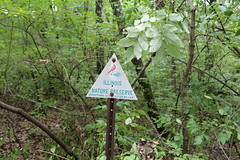 The property joins Stemler Cave Woods Nature Preserve. 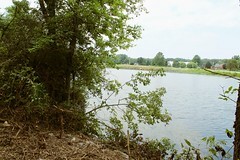 Columbia School District. 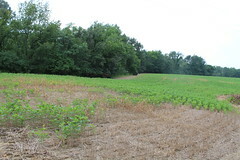 The owners have a survey from 1981 that states 14.564 acres. 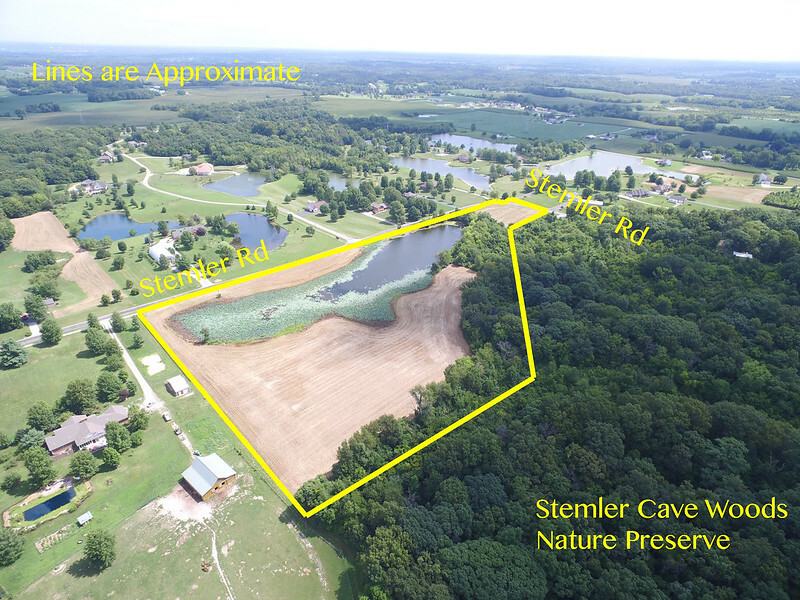 Directions: From Triple Lakes Rd, head west on Stemler, from Bluffside Rd head east on Stemler. 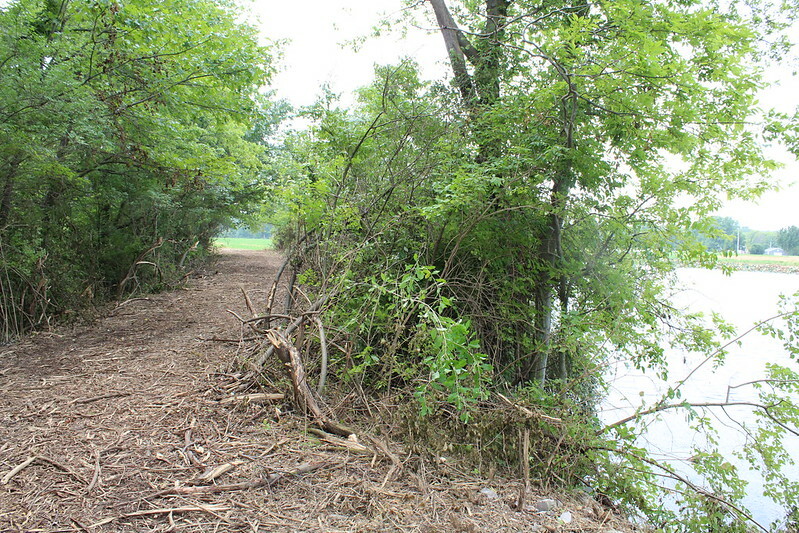 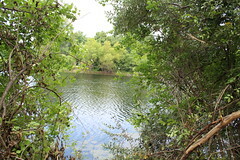 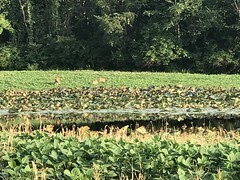 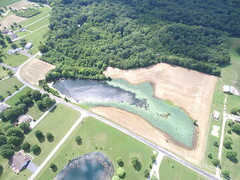 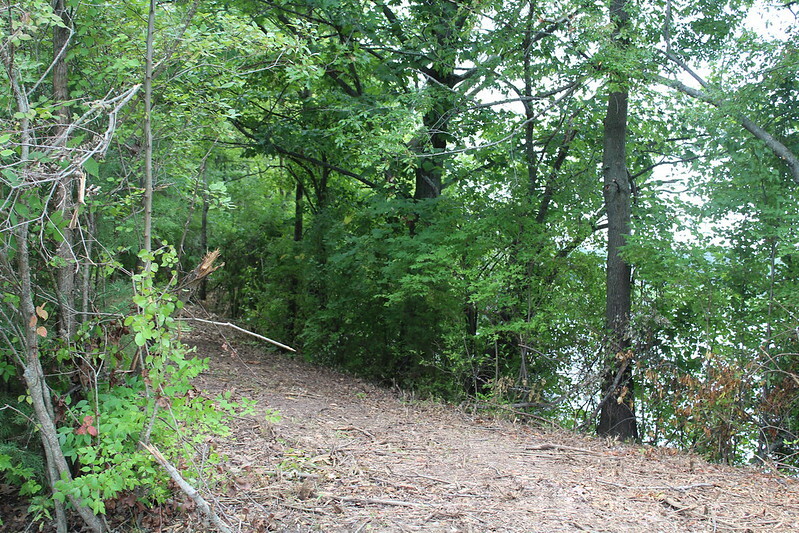 The lake on the property is on Stemler's road frontage. Excellent property! 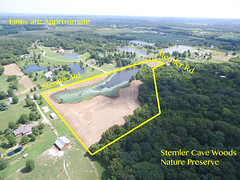 Property like this does not come on the market very often. 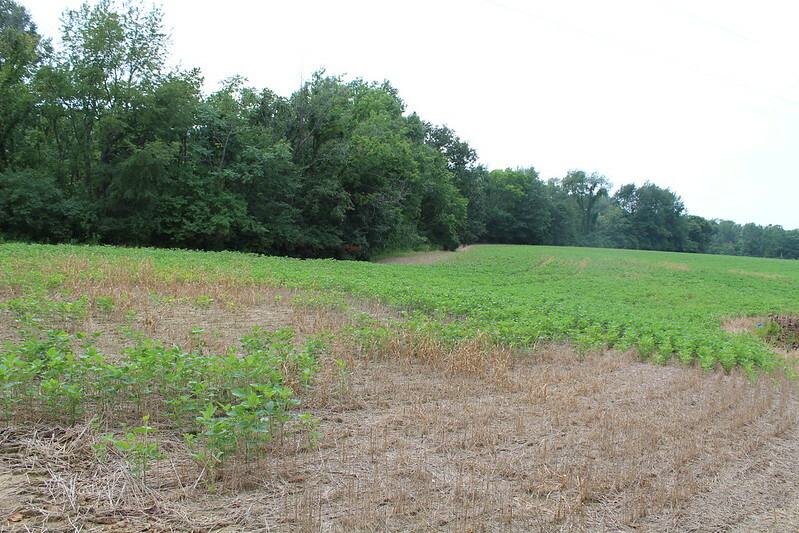 Mineral Rights: Any owned will sell with the property. 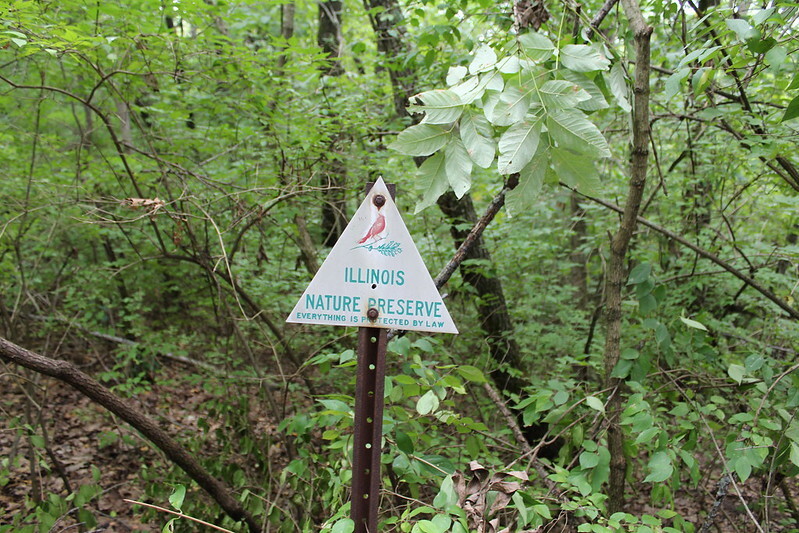 No mineral search performed. 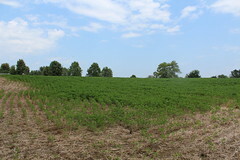 Farm Lease: Subject to current farm lease. 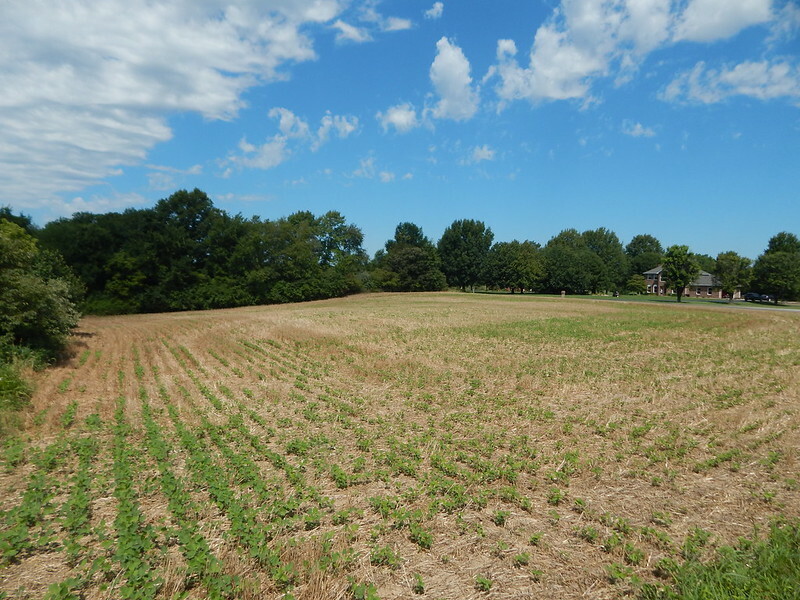 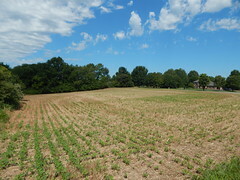 Possession: At closing subject to current farm lease. 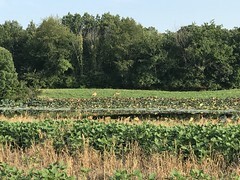 Notice is given to end lease at the harvest of the 2018 fall crop or December 31, 2018 – whichever is sooner. 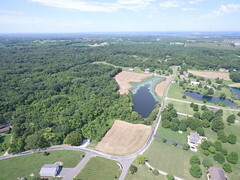 Seller will retain income for 2018.